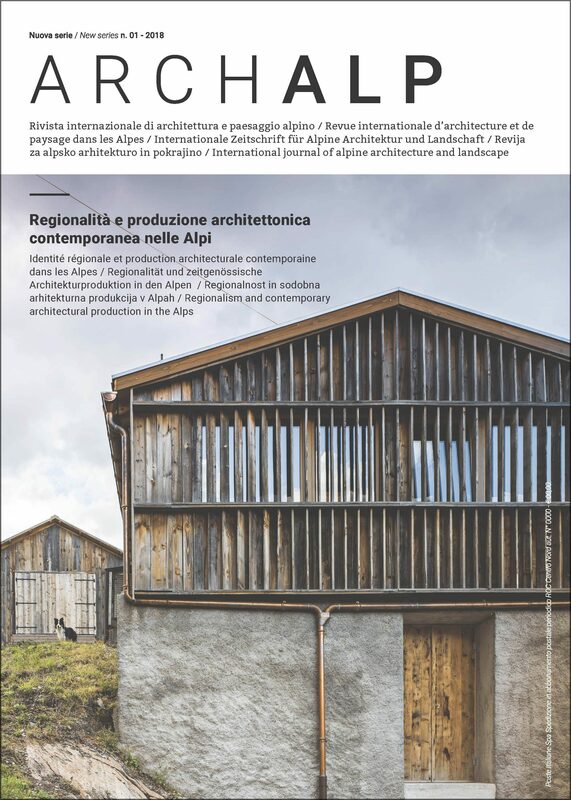 Giornalista e scrittore torinese, è stato caporedattore della Rivista della Montagna, direttore del mensile Alp e del semestrale internazionale L’Alpe. Keywords: Perception, collective imagination, vernacular, tourism, new mountain dwellers. The mountain development model sustained by the coexistence of a distorting and stereotyped vernacular imaginary on one side and the uncritical and widespread re-proposing of urban settling schemes on the other, have been in a crisis situation since decades. Mass tourism and the spread of second houses have progressively brought on an overlap to local cultures and have caused a distortion of the natural environment, simplifying the idea of the mountain to just a place of transit and consumption. The way represented by the settling of the “new mountain dwellers”, even if it is still exiguous in numbers in terms of repopulation, it is essential in renewing and redefining lifestyles, cultures, forms: the Alps as a place of a contemporary living emancipated from rustic and urban, being able to get over the ambiguous paradigm founded on an old idea of “museum-ization” of the environment and the patrimony and on an indiscriminate exploitation of the territory too.